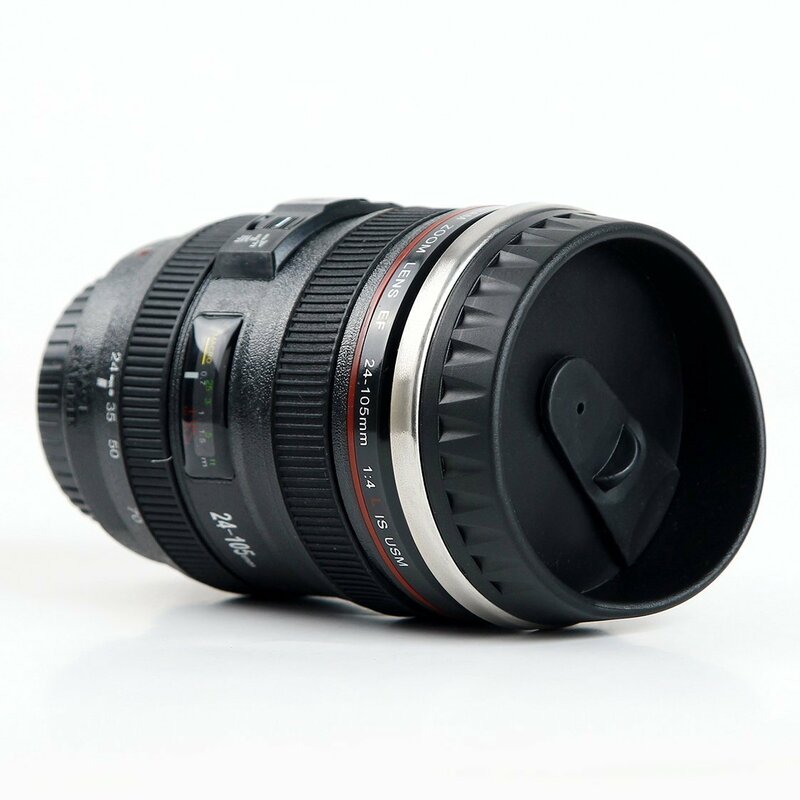 Imagine your co-worker's reaction when they see you drinking from a camera lense, or give the perfect gift for your your friend who is a photography aficionado. 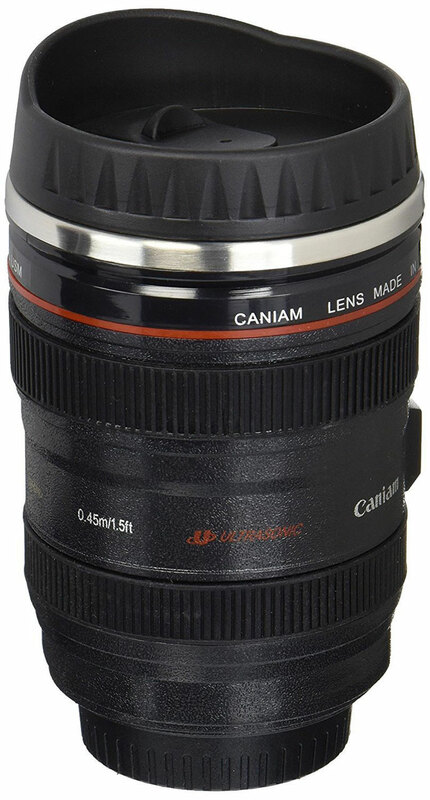 Camera lens replica with 12oz capacity. Includes a lid to conveniently taking it on the go. The right cup is as important as the coffee you pour on it. 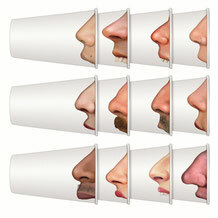 Although we take our coffee very seriously, that doesn't mean we cannot enjoy it on a fun mug. So you want to upgrade your espresso machine? Have you ever hear that the two major purchases one does during a lifetime are a house and a car. 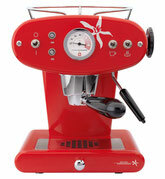 I believe that for all of us, coffee aficionados, there is a third one: an espresso machine.